We strongly resonated with this essence and the various contradictions that soon became apparent. Incredibly beautiful landscapes, immaculately preserved cars and a richness of tobacco, coffee and sugarcane, in contrast with stark poverty, virtually no wifi and extremely limited produce (we ate more cheese sandwiches than we care to remember). A sort of time capsule, we felt as though we were living well before our time and realized how much we take for granted back home, certainly a humbling experience. 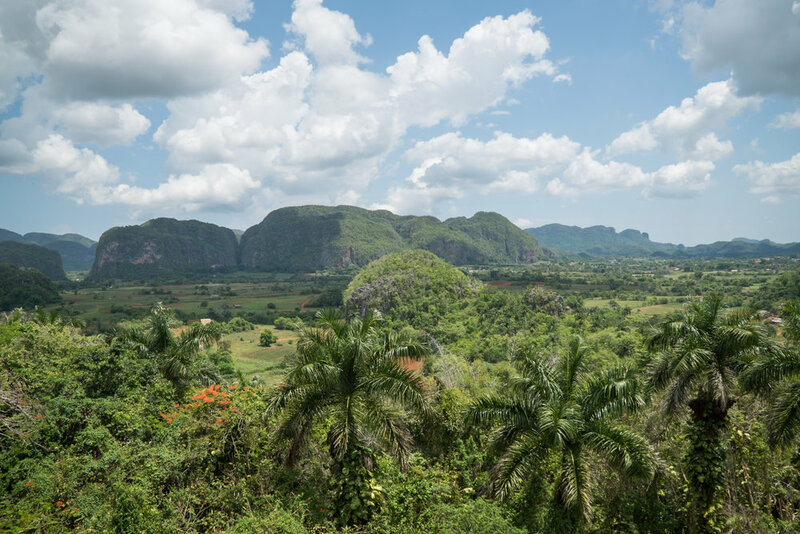 We started our trip in Havana, then went west to Viñales (area known for its rich tobacco), before traveling south-east to Trinidad, where we hiked and swam in the Caribbean. 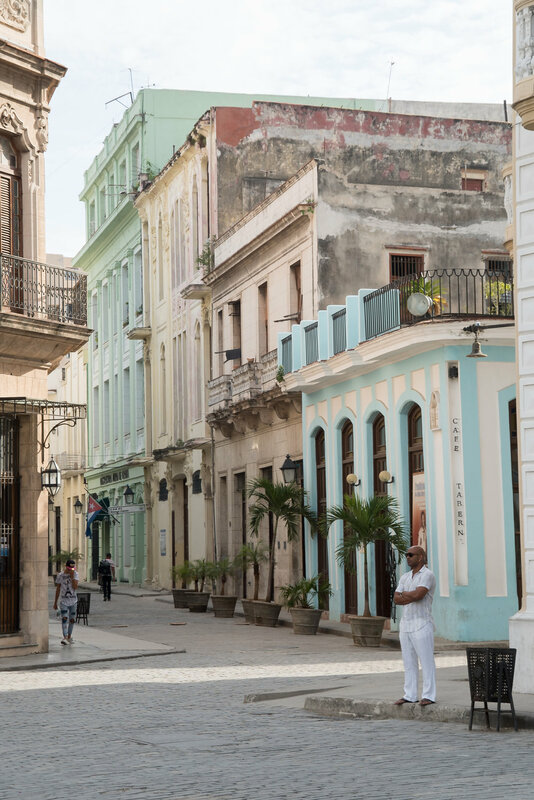 Cubans are exceptionally kind, good-natured and optimistic, despite the sombre economic struggles. We soon learned that our tour guides and bartenders alike were well educated – prosecutors, doctors and software engineers, but they opted for a career in tourism, as it was lucrative in comparison to the meagre $20CUC they earned a month from the government. Hit with a sense of guilt, we tipped heavily and even more so after learning that tobacco and coffee farmers are entitled to only 10% of their produce. The remaining 90% is owned and sold by the government (Japan buys the bulk of Cuban coffee). Despite not being a trip that I would classify as relaxing due to the various challenges (the guide book makes reference to Cuba being an exhilarating roller-coaster ride), we enjoyed two days at the beautiful, white sanded beaches in Trinidad and sipped on $3CUC mojitos. Since coming home, I came to the realisation that I’m glad we got to experience Cuba as it is now, preserved in its authenticity before it starts to really cater to tourists.